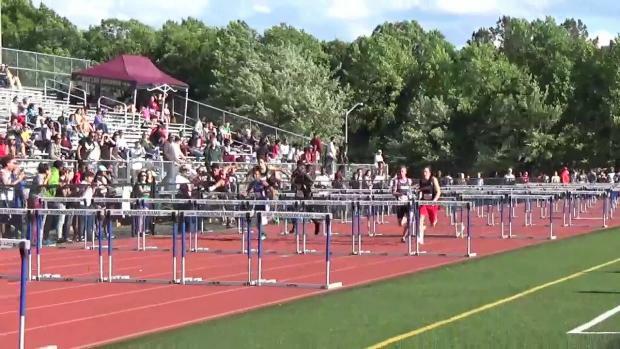 Your one stop location for all results, headlines, and coverage from all 12 regional championships. 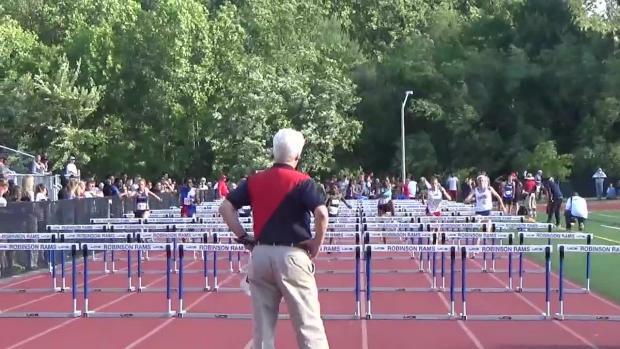 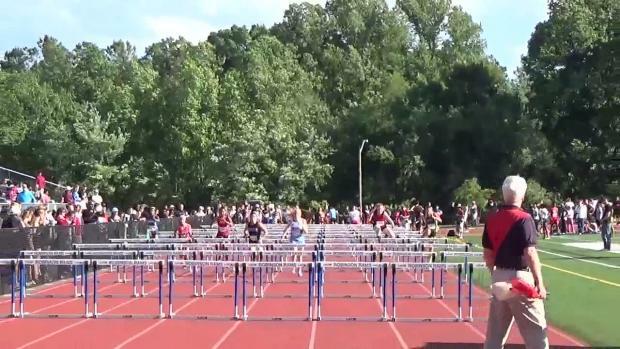 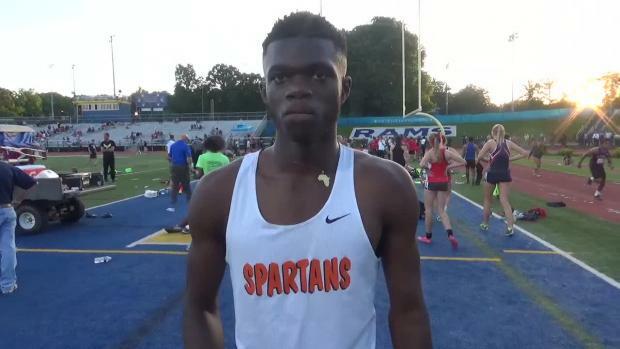 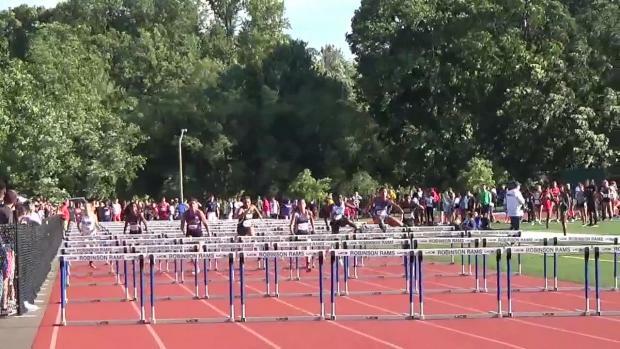 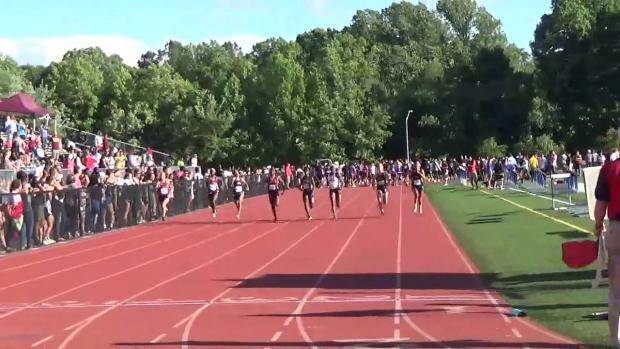 After an incredible two days of racing at the 6A North Regional by the Villanova bound senior, quite a few number of boys in the state of Virginia as well as nationwide find themselves asking a specific question. 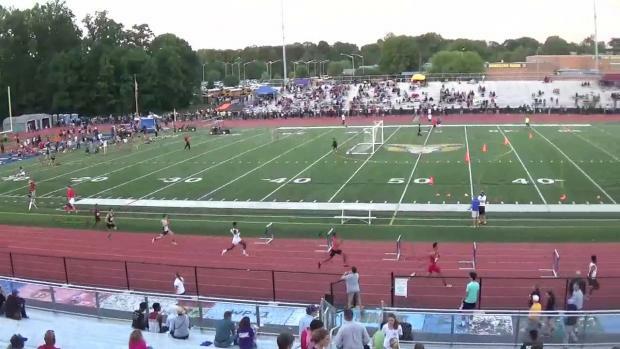 It is once again time for the big one, the 6A Northern Region Championships. 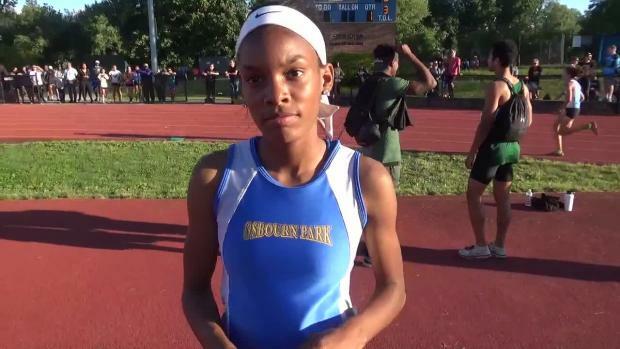 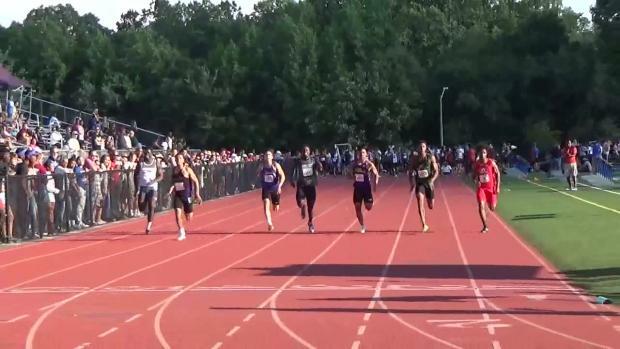 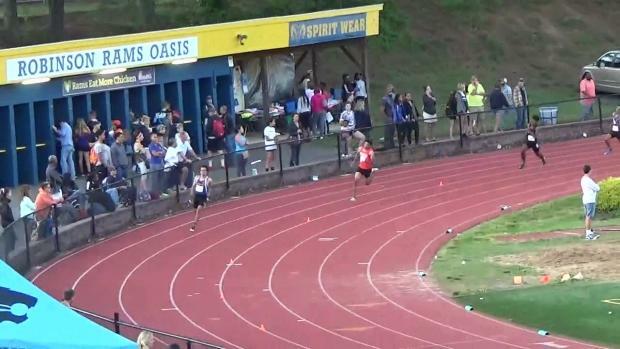 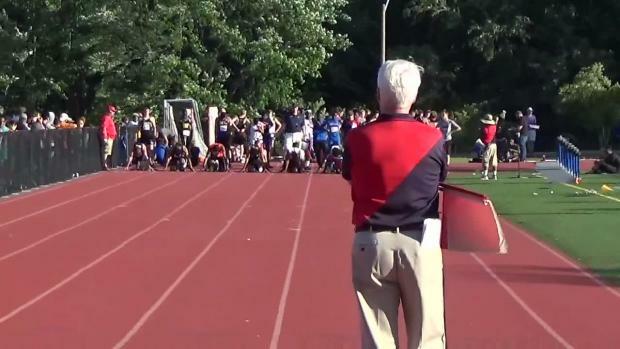 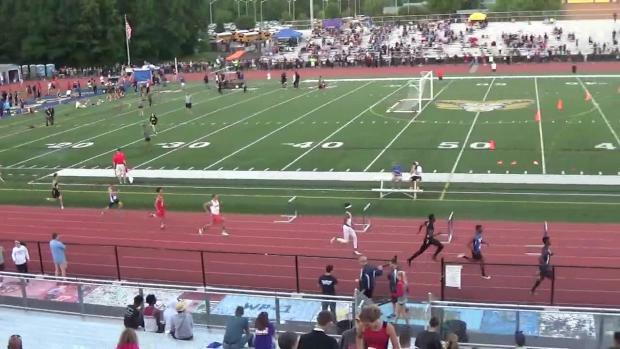 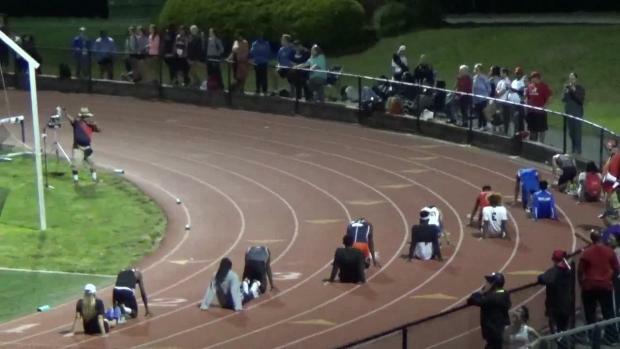 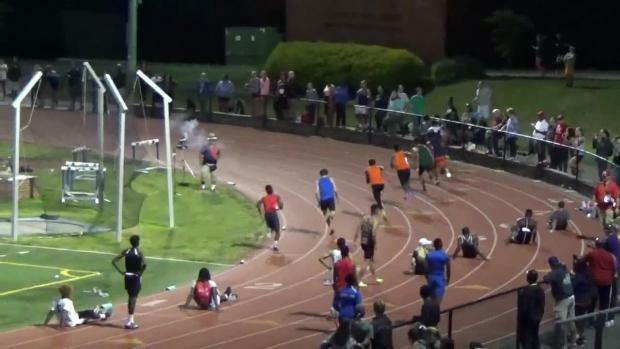 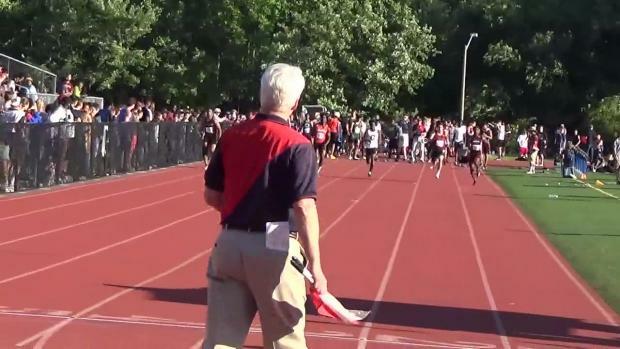 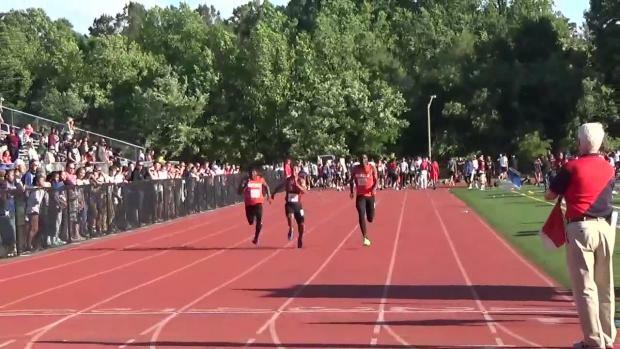 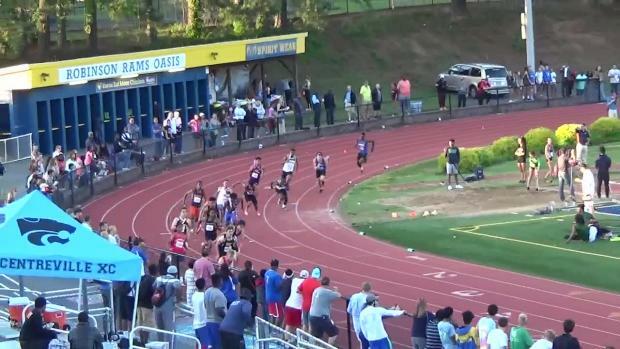 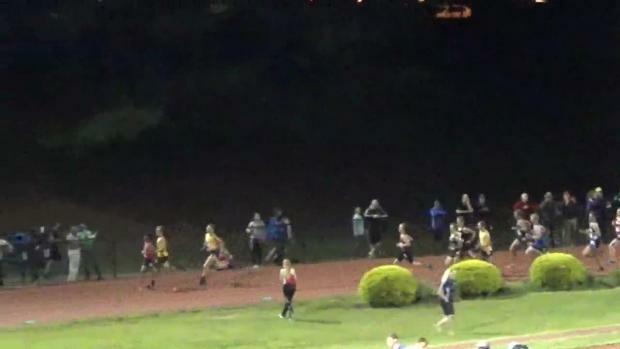 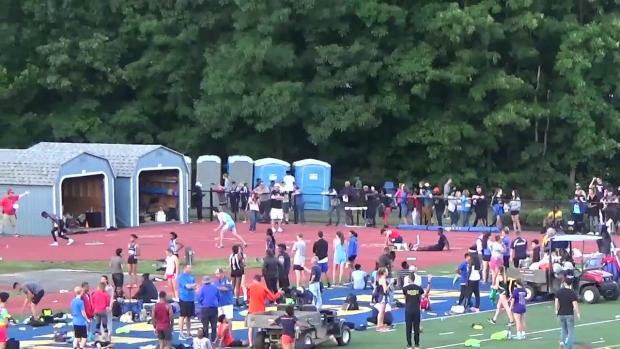 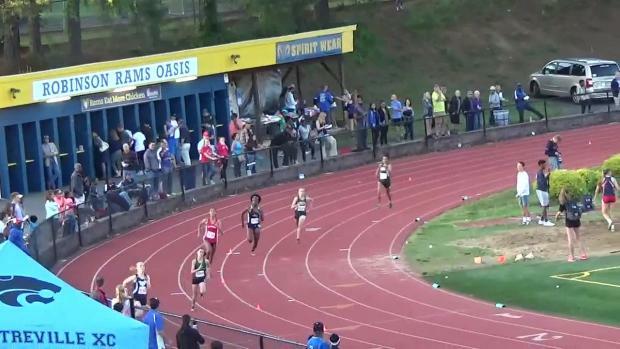 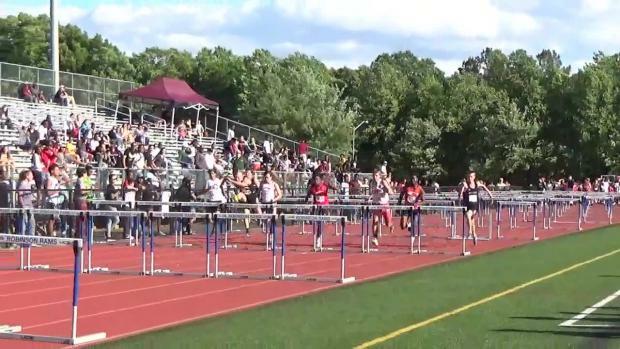 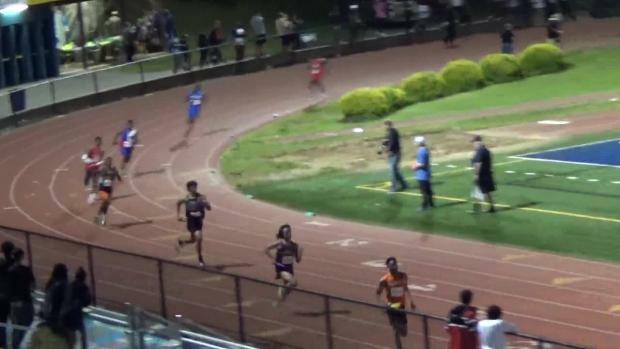 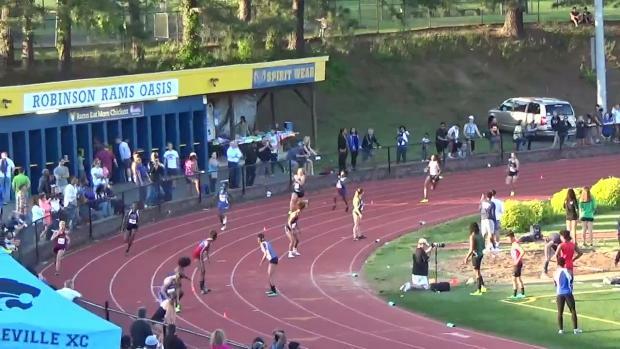 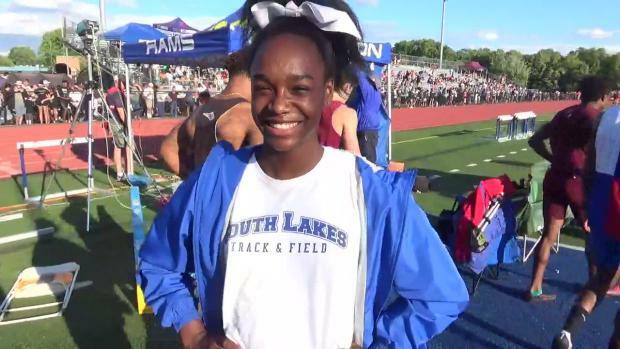 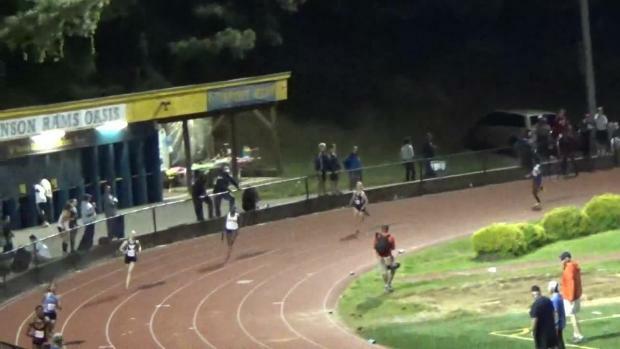 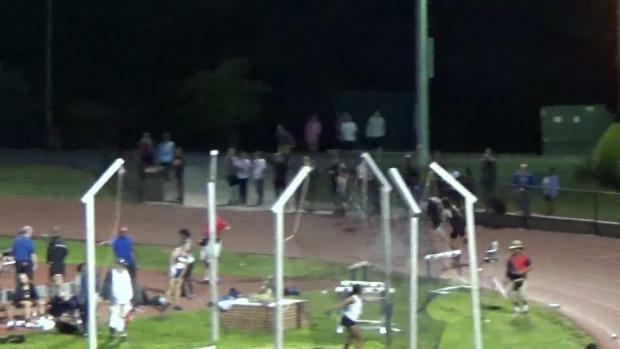 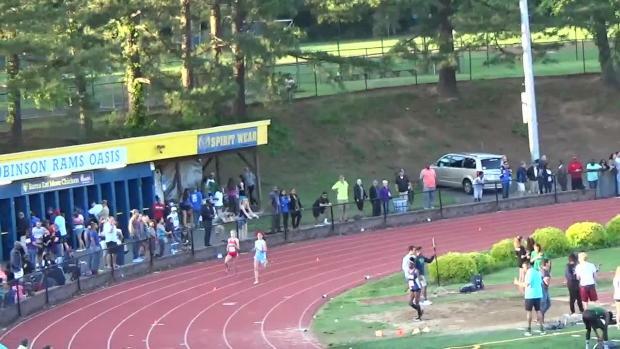 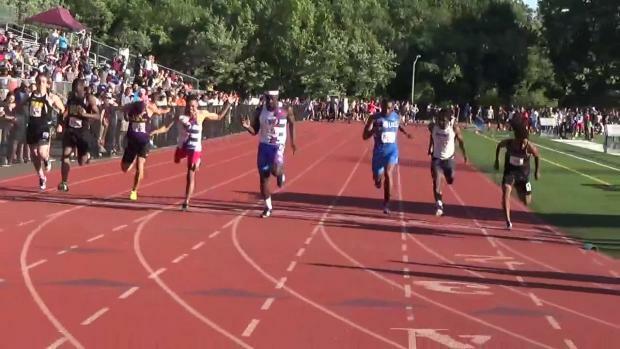 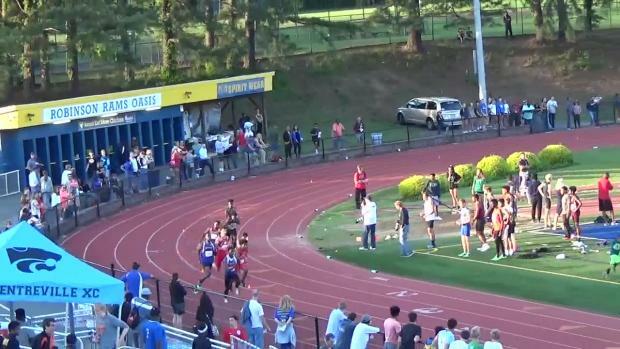 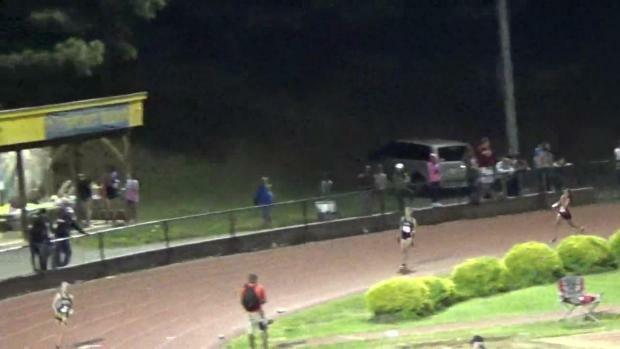 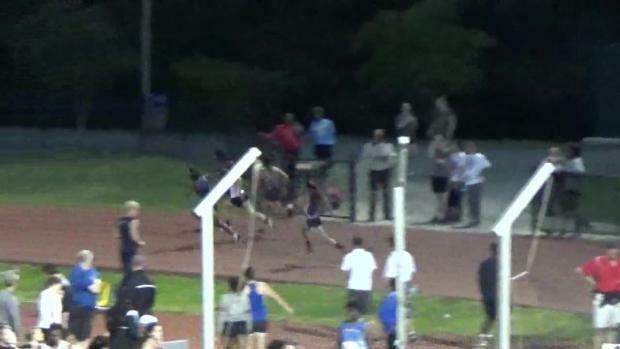 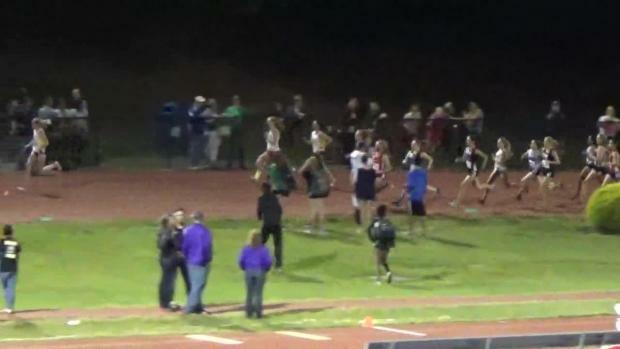 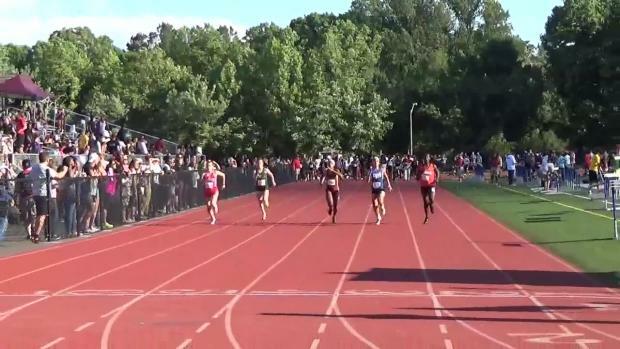 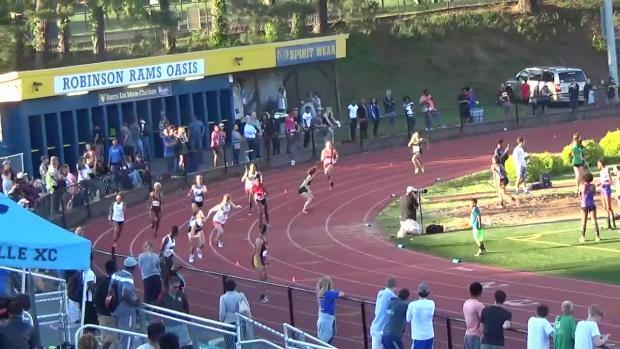 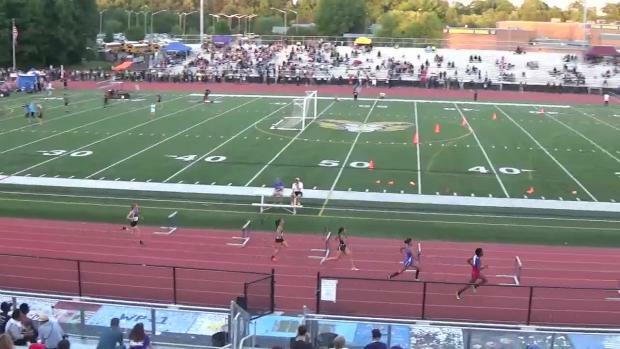 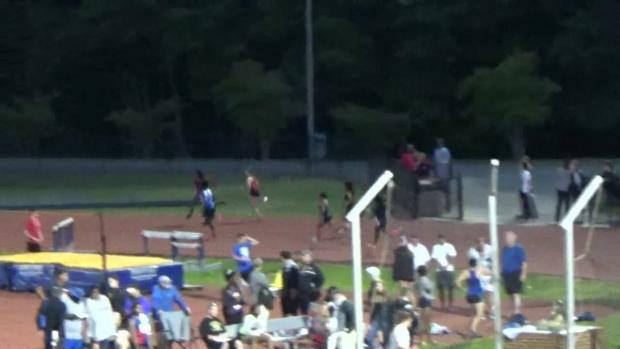 Check out the virtual meets and preview right here. 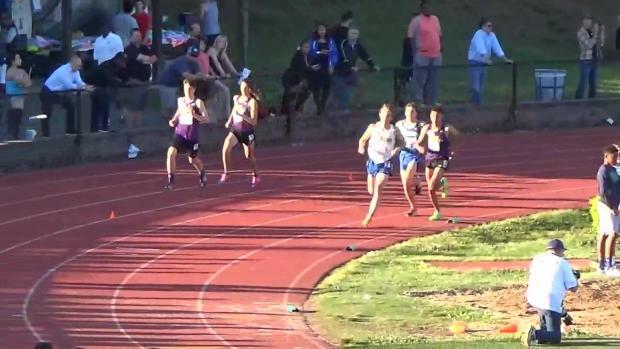 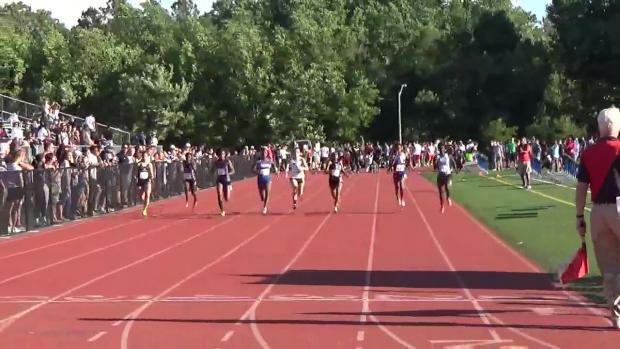 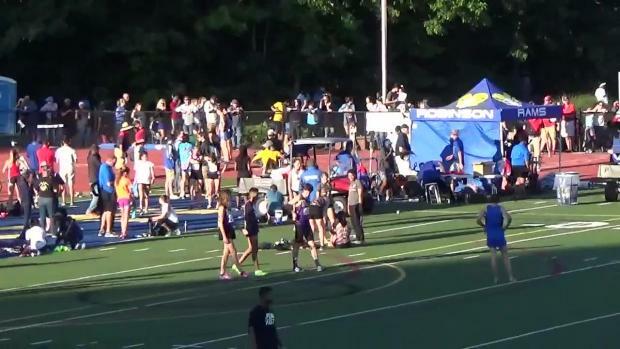 Watch stellar girls 4x800 meter relay with Rachel McArthur anchoring Patriot with a 2:03 anchor leg, but Lake Braddock girls hold onto the win with a state leading and US #5 time of 9:05. 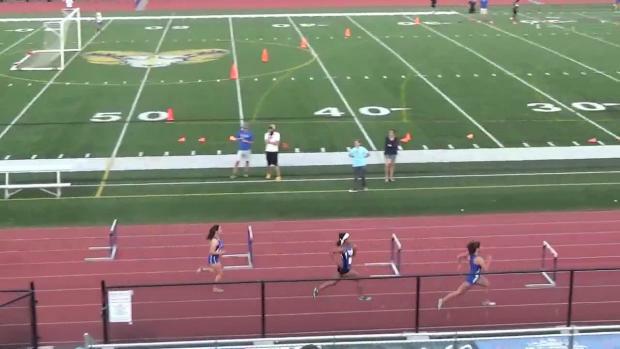 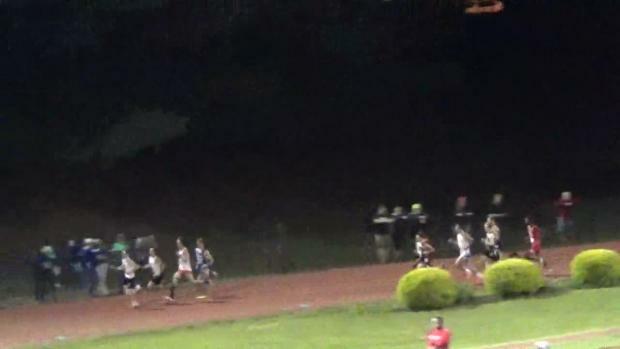 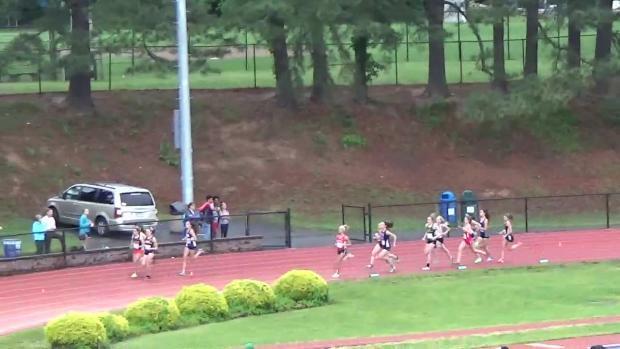 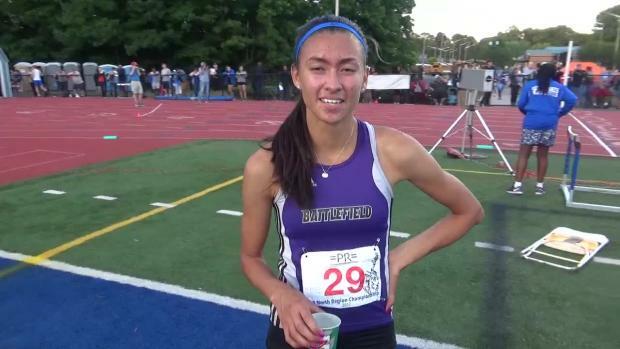 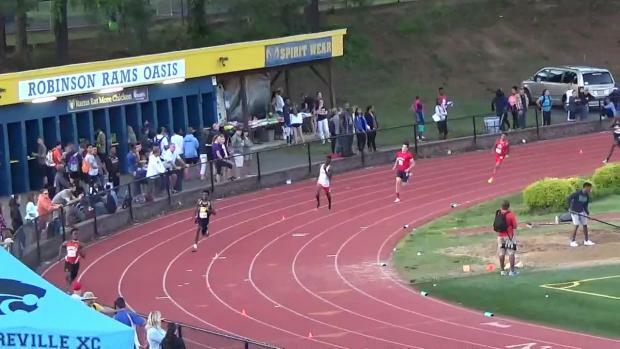 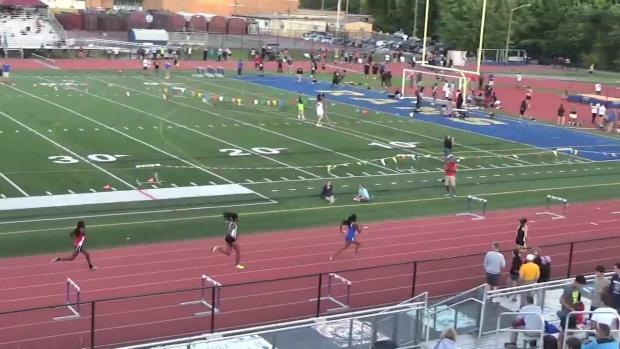 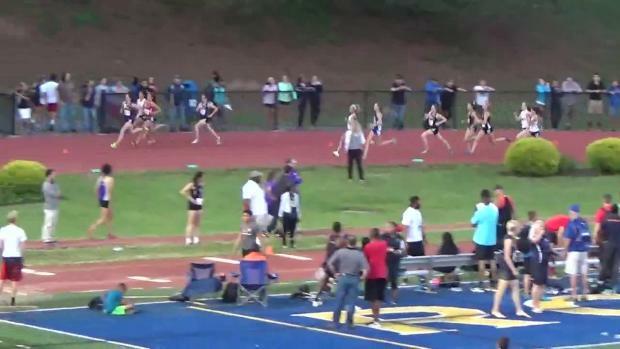 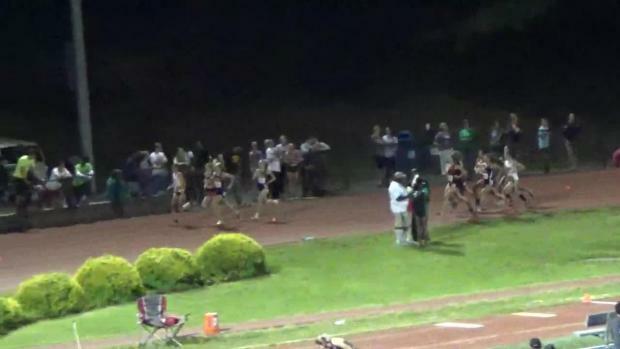 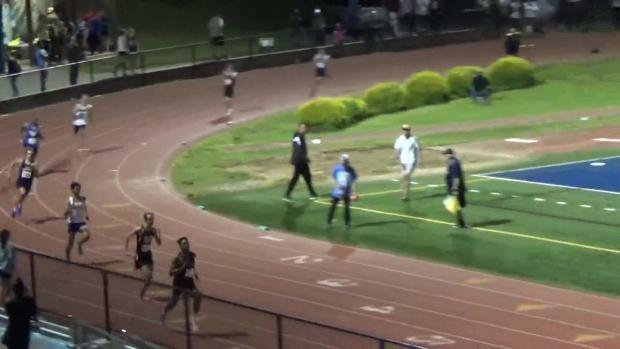 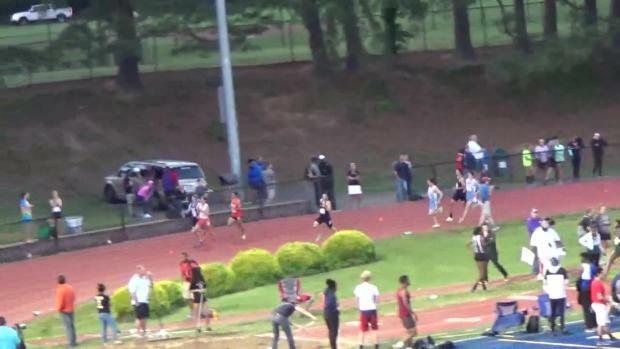 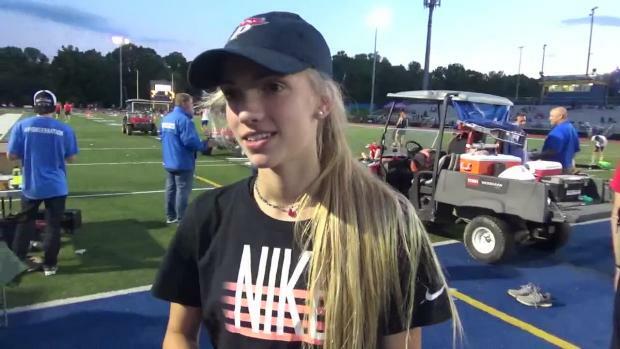 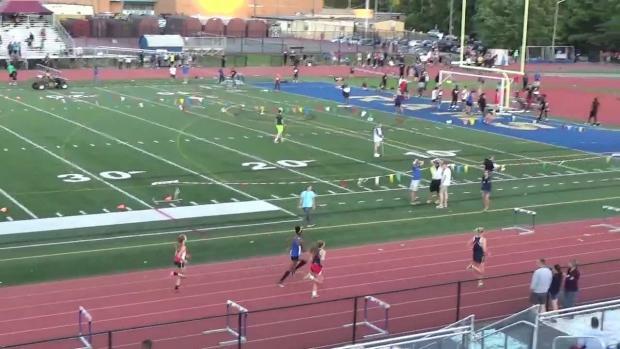 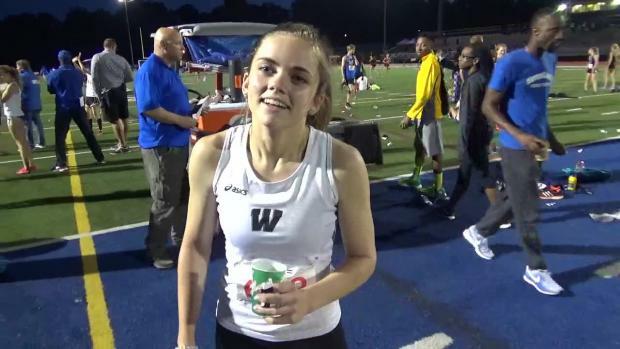 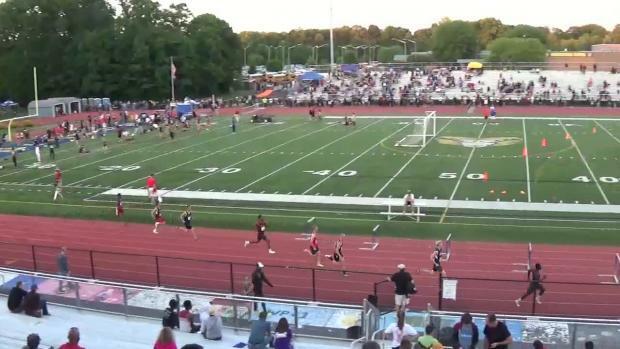 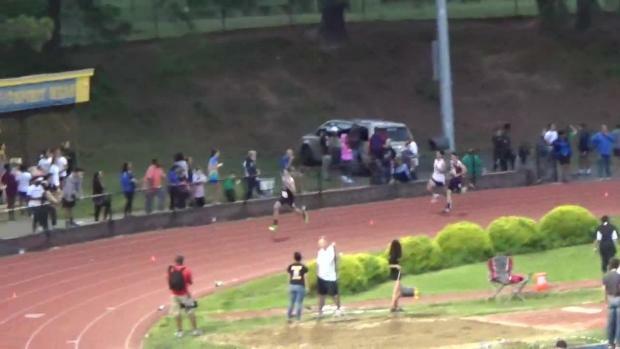 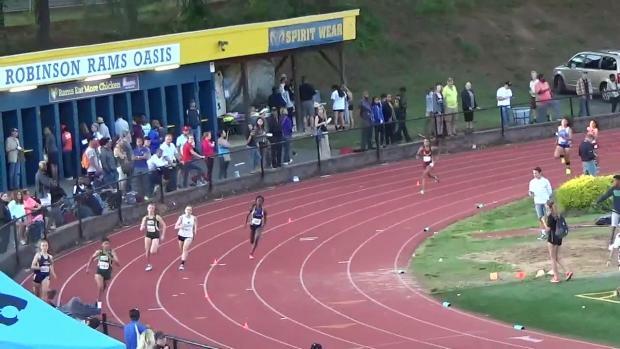 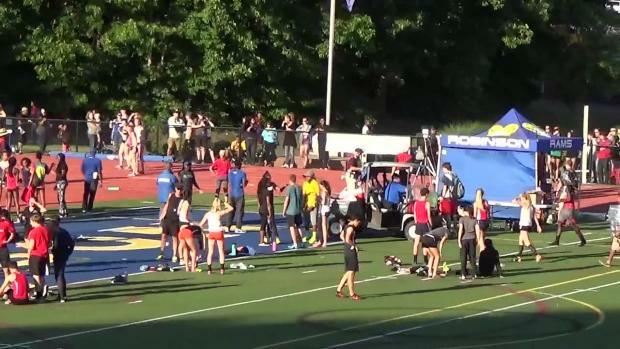 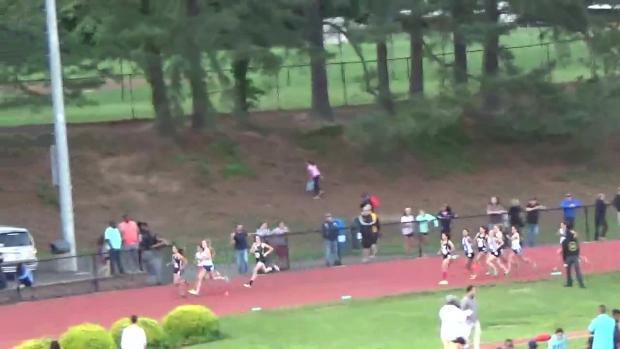 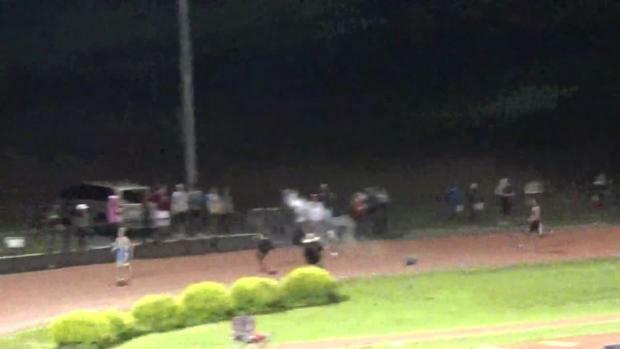 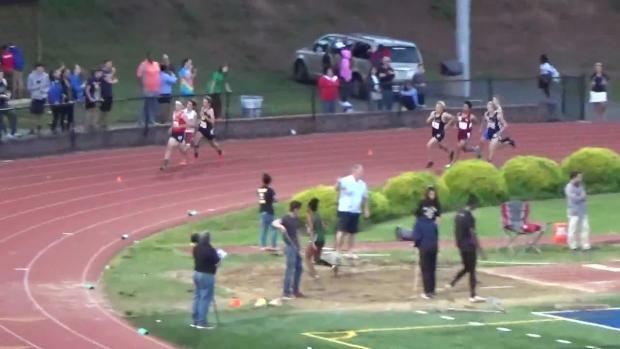 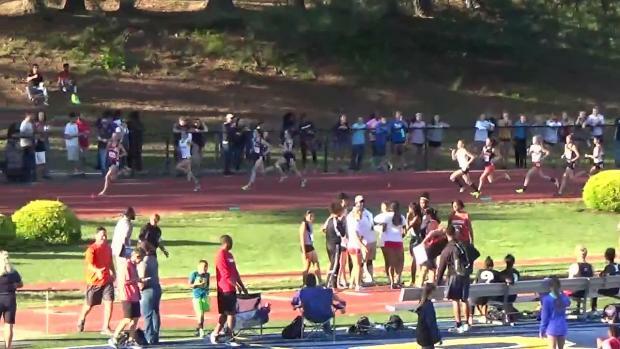 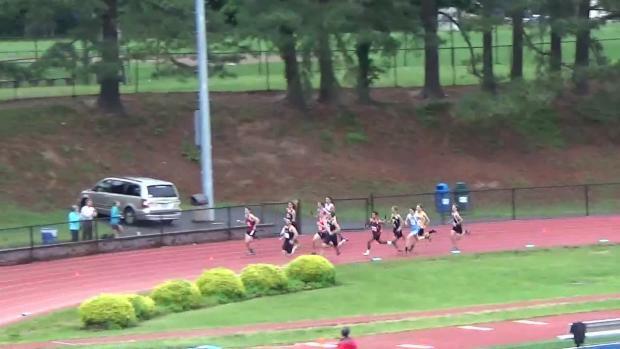 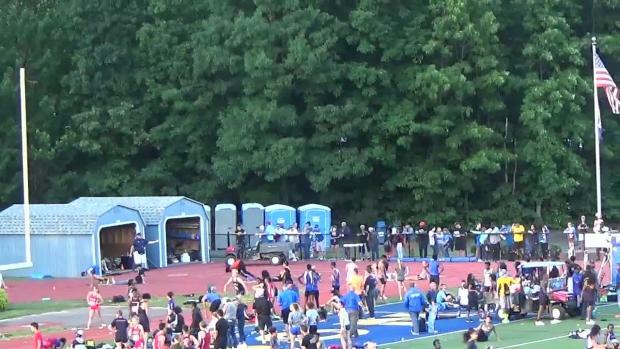 Watch Patriot senior Rachel McArthur post the nation's fastest girls 1600 meter time by 4 seconds with 4:41.68 PR at the VHSL Group 6A North Regional on May 26th. 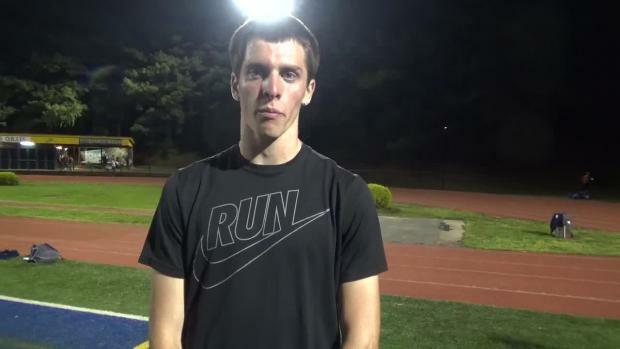 Brandon McGorty leaves another lasting legacy in Northern Region lore. 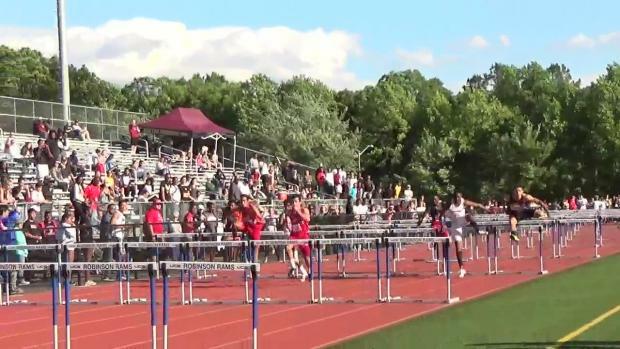 Check out these awesome photos from the 6A North Championships.